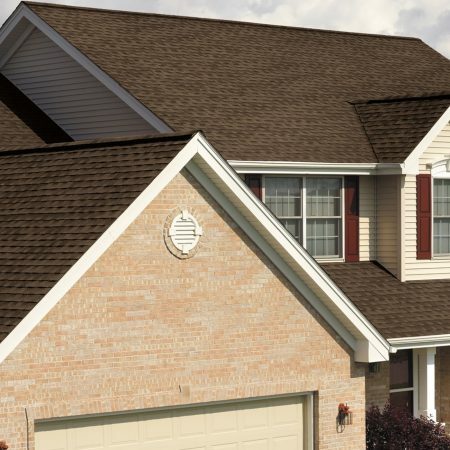 Your roof goes through a lot as the year progresses, from winter rain to freezing temperatures and high winds. Before you know it, you may discover that your roof is in need of a little TLC. Warning signs of potential roof damage include curling tiles, bald sections, or stains. If your roof show signs of any of these, it may be a signal that it is time for some upgrades or repairs. Element Roofing offers free inspections to commercial and residential customers. We want you know that we stand behind our roofing in San Ramon work and value your business, so you can count on an honest estimate, excellent customer service, and only the best workmanship. 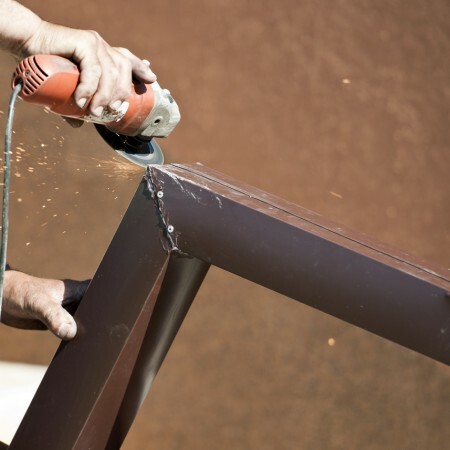 You will never have to call upon another company to fix or adjust our work because we work within your needs and will get the job done right the first time. 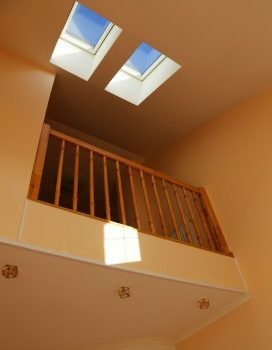 We offer a variety of services including roof repairs, roof upgrades and installations, leak repairs, skylight repair and installation, gutter repair and installation, as well as emergency calls. We also offer maintenance packages so you can stay on top of your roof and drastically prolong the life of your roof. Sudden roof repairs might not come at the best time, so trust our expertly trained roofers to stay on top of any maintenance your roof needs before it becomes a problem. As business owners ourselves, we understand that you might not have time to worry about certain things as you focus on your day to day operations. You worked hard to start your business and your top priority are your customers. At Element Roofing, we feel the exact same way so we want to be apart of your team to present your business or store in the best possible light. A leaky roof with curled tiles may give your customers the wrong impression as they approach the storefront. First impressions can sometimes make or break the sale, so details like the presentation of your roof can sometimes feed into that first impression. Leave the roof to us. We want your customers to be amazed by what you have to offer, and we also want them and your employees to have a safe roof over their head. You can take advantage of our free estimates for your commercial roofing in San Ramon needs. Leave the roofing to Element Roofing and you can focus on keeping your customers happy and returning. Roofing in San Ramon can be a costly venture, so we put a lot of trust that the roof that is hanging over us will be able to protect us. The fact of the matter is that it only takes one small leak to wreak havoc on the entire roof and lead to expensive and inconvenient repairs. Our expertly crafted maintenance packages will protect your home or business and catch any of those small problems before they turn into be problems. Often times, a small problem with a roof will not show signs of being there until it is already too late. Maybe you have a material warranty from your last roof installation and are comfortable replacing that piece through your warranty. Those warranties do not look at the bigger picture of your entire roof and instead operate as if just replacing on small piece will fix a mess of problems. You can increase the life of your roof with our maintenance packages and help keep the people inside safe. The state of California is leading the way when it comes to adopting environmentally conscious living. With that, there are lots of new laws and regulations related to building codes that will not only help the environment, but will save you money on your energy consumption. Title 24 is a 2010 provision with the goal of having all new homes producing zero net energy by 2020, and all commercial buildings by 2030. Homeowners could potentially save $7,400 over 30 years with these new regulations. Not only that, energy costs are decreased by 28% when it comes to lighting, heating, cooling, ventilation, and water heating. Element Roofing can be your guide in ensuring that your home and/or business are Title 24 compliant. While Title 24 is not specifically about roofs, your roof plays a big role in it. In the hot summer months, your roof can drive heat into the building and put you in the position where you will crank up the air conditioner. Under Title 24, the standard has become for building to be equipped with cool roofs, which absorb less heat and reflect more sunlight. They are made from different materials that reflect such as different reflective shingles, sheet covering, or a reflective paint. You do not need to have the cool roof, but it will take many other costly upgrades to make your building Title 24 compliant. Because of this, cool roofs are often the first step in making changes and upgrades to meet the new regulations. Even if you do not have a newer home, if more than 50% of your roof needs to be replaced, California’s standards insist that the roof must be converted into a cool roof. You can read more about Title 24 and roofing here. Go with the company that has been at the forefront of cool roof installation with Element Roofing. With our free estimates and 15 year workmanship warranty, you can trust that your job is in the right hands. Once you make the decision that now is the time to get a cool roof, there are a lot of different ways we can make that happen, and we will go with the one that is customized for your home and budget. Sometimes, we simply just need to switch your roof to a lighter roof color in you already have concrete tiles. But we can also redo your already existing roof with a cool roof surface or retrofit your roof to make it reflective. We’ve done the research and seen the results, so ask us what would be the best option for your roof, and what will help you to save the most on your energy bill. During your free estimate, we can discuss all the methods and you can take your time to decide what is going to the best option for your home or commercial building. We will never pressure you in order to close the sale because we want you to be comfortable and satisfied with the process. You will never be left hanging and you can trust that our licensed and insured team will exceed your expectations. With all these new regulations, California has developed financing programs to support you with the cost of any upgrades or new installations for your home or commercial building. Through the company Ygrene, you can become apart of their PACE program, which stands for Property Assessed Clean Energy. This program sets up low cost and long term financing options for roofing in San Ramon upgrade costs that will help make your own more energy efficient, conserve water, or protect from storms or seismic activity. You repay as an assessment within your property tax bill. Beyond roofing, you can use a Ygrene financing plan for A/C upgrades, new furnace, new windows, installation, or drought resistant landscaping. These changes will lower your energy bill, improve the health and lifestyle of those inside, and will increase the property value. You do not need to pay anything upfront and occasionally you do not need to make payments within the first year, which will allow you the chance to pocket the money you are saving from the reduced energy costs. Since the payments are integrated into property taxes, the remaining financing terms could possibly transfer over to the new owners if you decided to sell your house or building. So how do you become eligible for this program? It is based on the equity of your property and your income level to determine your ability to pay. It is really that simple. You can apply today and see what you qualify for, and then come to us for your roofing in San Ramon needs. Call 925-398-8472 Today to Get Started! Element Roofing in San Ramon offers a ton of methods to get your started on your roofing construction needs. You can simply call us at 925-398-8472 and one of our customer service agents will be ready to address any questions and set you up with a free estimate. You can fill out the form on our website and we can contact you via phone or e-mail. 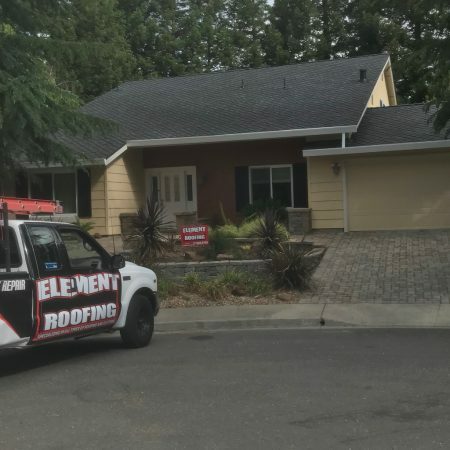 Our mission is to be the best roofing company in the East Bay, which is why we choose to stand by our work with the 15 year workmanship warranty. You can read more about roofing advice and repairs in our blog, including the best time of year to reroof and tips for winter care.